NOW AVAILABLE IN 3 SIZES!! 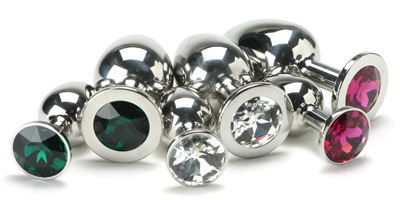 These 100% Surgical Stainless Steel plugs are designed for a nice comfortable fit and long life. They weigh more than most plugs, causing a constant sensation. 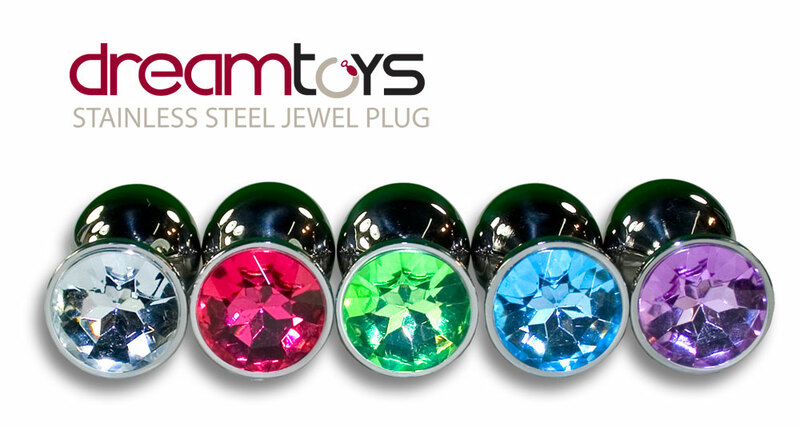 Available in 7 enchanting jewel colours & 3 Sizes! LIFETIME Replacement Guarantee (Now On All Products) *excluding disposable rings.